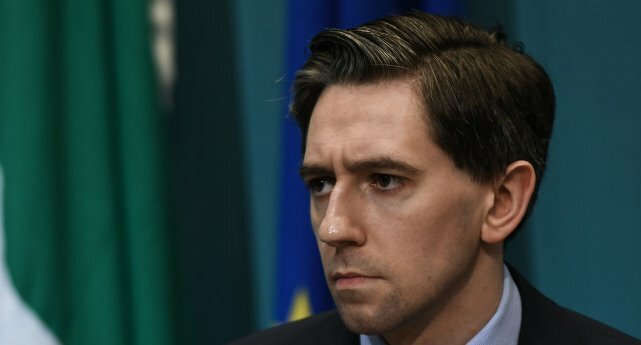 Simon Harris has said he stands by his decision to offer free tests to all women last year. The Minister for Health introduced the repeat smears following the CervicalCheck scandal which saw over 200 women given false negative results. This decision led to an additional 9,000 women opting for a free smear test and a subsequent backlog that left thousands waiting up to 27 weeks for their results. Speaking to the Oireachtas Committee today, Harris said that he stood by his decision to offer the free tests. He also accused Fianna Fáil health spokesperson Stephen Donnelly of making "false political charges" by suggesting that Harris has misled the Dáil about the tests. "I made the decision," he said. "I stand over the decision." "I made the decision consistent with the advice of the chief medical officer and there has been no evidence produced to suggest that I didn't." This comes after Minister Harris was accused of misleading the Dáil about the consequences of offering free repeat smears to all women. Donnelly said that Harris did not inform the Dáil of the information he received prior to announcing the out-of-cycle screenings. "(Dr Flannery) predicted what would come to pass, she predicted what we are dealing with today," Donnelly said last week. 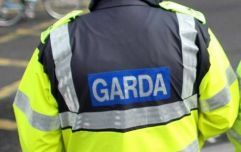 "What she says directly contradicts the minister's position and what she says suggests that the minister has misled the Dáil for a second time." Minister Harris denied that he was advised against offering out-of-cycle smears. However, he did say that after the decision was made, "some people in the CervicalCheck programme did express some concerns in relation to the operationalising of it."